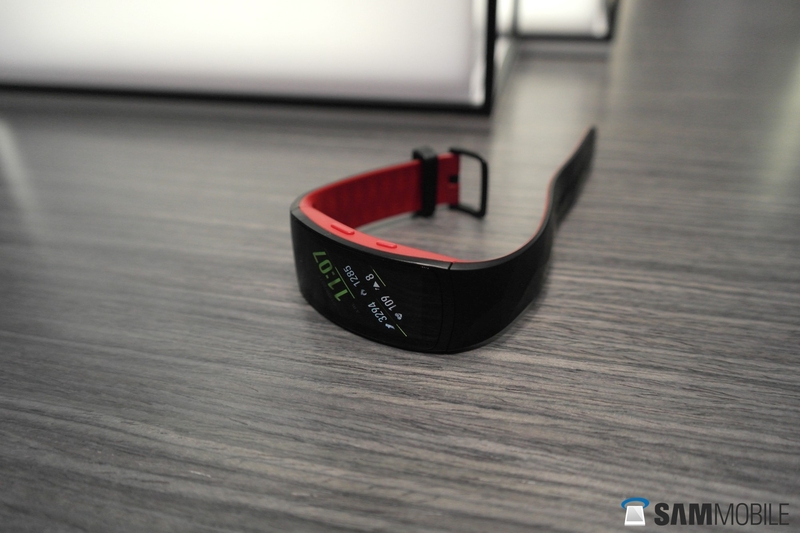 Unlike the 2016 iterations of Samsung’s smartwatches and fitness trackers, the Gear Sport and Gear Fit2 Pro launched this year with support for the iPhone out of the box. Sadly, it looks like the Gear Fit2 Pro can’t actually be used with an iPhone yet, as Samsung is still waiting for approval on the app that iOS users need to pair their iPhone with the fitness tracker. 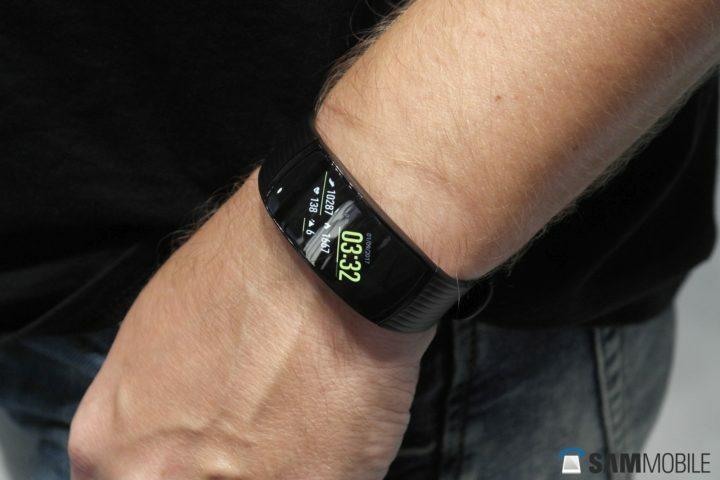 Quite a few folks who brought home a Gear Fit2 Pro have been disappointed to see it doesn’t work with their iPhone, and some of them have taken to Samsung’s forums to voice their complaints. The fact that Apple hasn’t approved Samsung’s new app for pairing the Gear Fit2 Pro with iPhones was confirmed by one of the company’s forum moderators, but it looks like Samsung may have removed the moderator’s message and a few others later on. With Apple’s stringent policies on app quality for the App Store, it’s possible the new Gear Fit app was held back on the basis of software issues (or Apple just isn’t in the mood to be hasty with approving a Samsung app that will let iPhone owners use a competing device), and it could be some time before the app gets published. 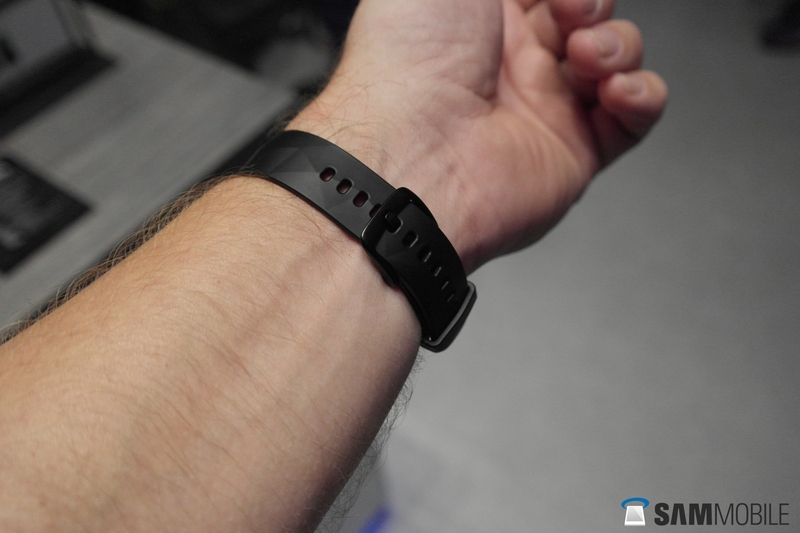 But at this point in time, it’s best to refrain from purchasing a Gear Fit2 Pro if you’re an iPhone user. Of course, the iPhone isn’t the best device to make the most out of Samsung’s wearable devices, as iOS puts plenty of limitations on their features and functionality. 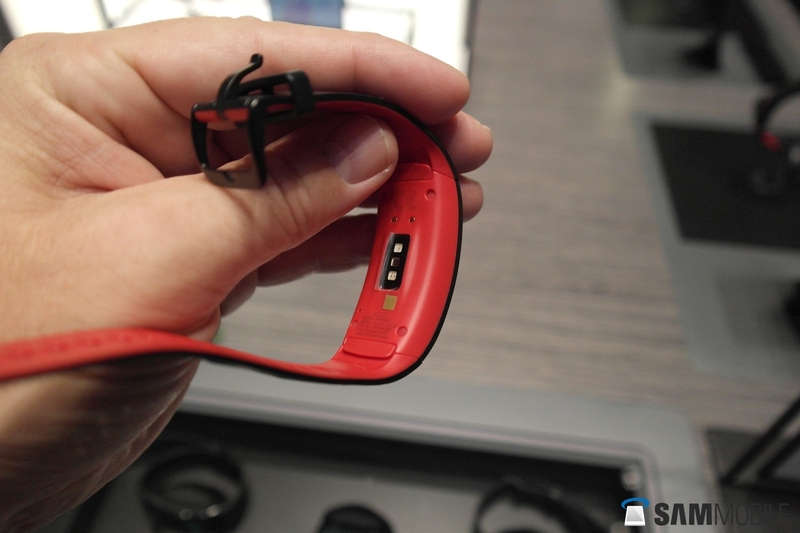 But the lack of support for iOS right now is still a point of contention, considering Samsung is selling the Gear Fit2 Pro as an iPhone-compatible device. Here’s hoping the company this gets sorted out soon. iOS is not important enough. Why should it work with iOS? There’s even no Samsung Health. Well, because Samsung says iOS is supported, so many will have bought it despite the limited features.